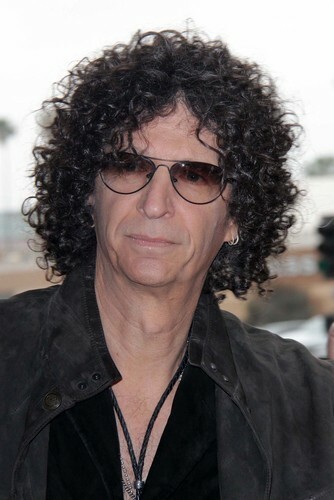 You can love or hate Howard Stern (rare to find someone in the middle), but it’s hard to dismiss his influence. What are the secrets of these innovations? Crowdsourcing — before it was cool! Between listeners calling in, guests and staff, nobody ever got more opinions about his product than Howard! You would have to produce some heady names to find people who’ve had a bigger influence in their respective fields than Howard Stern. I wrote most of this article a few years ago. Since then, I’ve come to appreciate one aspect of Howard Stern that has held him back — he’s never been able to let his people really flourish outside his control. If you compare Howard to Jon Stewart, they’re more or less contemporaries. They both revolutionized their respective fields. One thing that’s different though — Many of Jon’s former team have blossomed (Jon Oliver, Samantha Bee, Larry Wilmore and 10+ others!). Imagine if Howard had let some of his stars loose, if he’d have supported them the way that Jon did. He’d have attracted the next generation of talent and had a legacy that truly outlived him. That would have made him the “King of Innovation,” not just the “King of All Media”.